Mobile Health Computing: Will OQO Make a Device Just for Healthcare? Will OQO Make a Device Just for Healthcare? Some people are eagerly awaiting the new OQO model 02+ which will be available very soon. I've been happy with my OQO model 02 (except I wish the fan was not so loud). 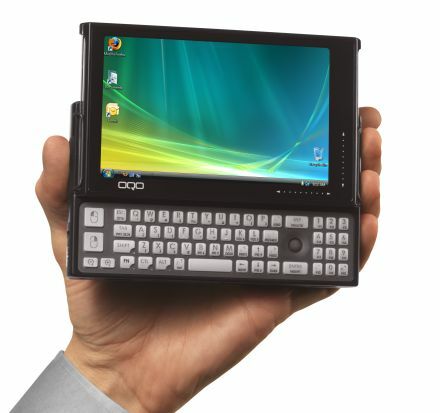 This micro PC (or some may even call it an ultra-mobile PC or UMPC) has even been used in various healthcare settings. As younger physicians and other healthcare professionals get more familiar with mobile technology, tiny devices like the OQO will become more ubiquitous within the healthcare setting. The landscape of medicine is changing quickly, so gadget lovers should rejoice!